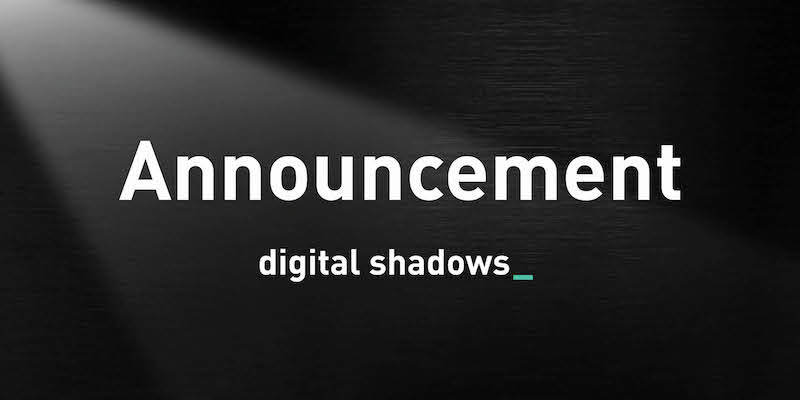 ‘We are delighted to welcome Alex to join the Digital Shadows family and help us build a world-class global business development strategy to further protect customers around the globe with our unique offering and further accelerate our market penetration, said Alastair Paterson, CEO and Co-Founder of Digital Shadows. ‘I am confident he will help us to drive the build out of a robust global partner eco-system by developing industry differentiating technology partnerships and global strategic commercial partnerships. 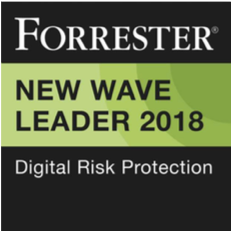 “Today’s digital economy indexed on the use of digital technologies requires that organizations gain situational awareness into their digital footprint to understand their external risk exposure and enable threat mitigation actions. Such a holistic approach requires collaboration and integrations. Through Alex’s industry knowledge, experience and past success in developing strategic partner eco-systems, we expect Digital Shadows customers to benefit in even greater terms through streamlined workflows and increased product availability,” said Doug Cahill, Senior Analyst, Enterprise Strategy Group.